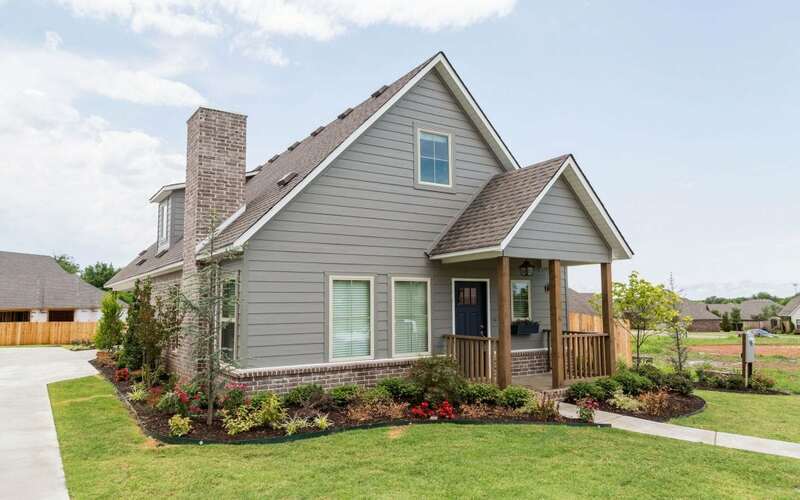 Aaron Wirth, owner of Cobblestone Homes, has been working with Ozarks Electric Cooperative since 2008 to help build energy efficient “showcase” homes. There aren’t many things that excite Aaron like finding and implementing new ways to save energy within residential homes. Aaron says, “We have truly formed a real partnership with Ozarks Electric. READ MORE.